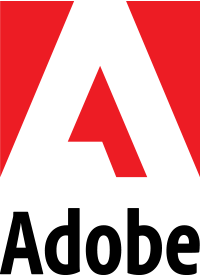 Applications for our 2017 Pilot Mentorship Program are now open! 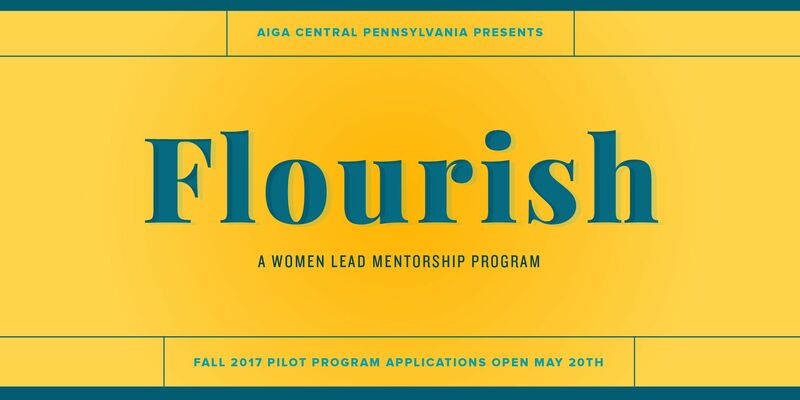 AIGA Central Pennsylvania is thrilled to announce the launch of our first mentorship program, piloting this fall. The program will focus on our area’s emerging women in design, pairing them with Creative Directors, Art Directors, Senior Designers and more in the Central Pennsylvania area. Mentor applications are being extended to Friday, June 30th. Mentors may or may not be AIGA members and should have at least five years field experience. Mentee applications are due Friday, June 3oth. 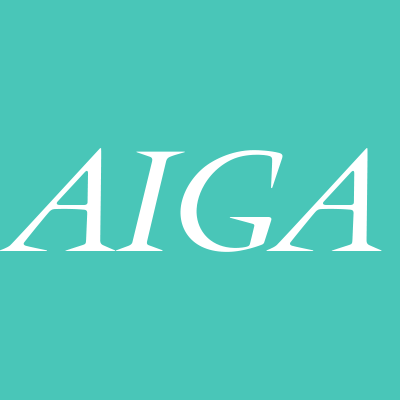 Mentees must be current AIGA members and should have 1-5 years experience in the field. Why did you start a mentorship program? As AIGA board members, we love having the ability to facilitate and create realize important meaningful & professional relationships. We also realize that meeting other folks in the field can be tough, so we’ve created a mentorship program to help pair ambitious young women with individuals who can give them the advice they need to succeed and grow. Who Should/Is Eligible to Apply? Mentees must be current AIGA members, identify as female and in the first five years of their career. Priority will be given to women who express interest in developing leadership skills to mentor other women, and give back to their community. Mentors may or may not be current AIGA members, however preference will be given to those who are. While, ideally, we would love for all of our mentorship pairs to be women, men looking to support the women in design are also encourage to apply as mentors. Mentor applications are due Thursday, June 15th and mentee applications are due Friday, June 30th. The chapter will announce the mentor/mentee pairs in August. The program launches on Friday, September 15th, and ends November 11th. During the program, there will be a number of optional mentorship-related events. This is AIGA Central Pennsylvania’s first mentorship program – so we’re starting things off small. We’ll be pairing 10 emerging designers with 10 professionals, who have been in the field 5+ years. We’ll have a check in every two weeks, and a few casual, optional events during the program’s length. Although the program only lasts 10 weeks, we hope the relationships formed last a lot longer. How can I, or my business, financially support the program and other Women Lead initiatives? We are currently looking for local businesses to help offset costs of some of the programming during the mentorship program, as well as begin to form our Diversity in Design scholarship program to help increase diversity within the Central Pennsylvania area. If you are interested in donating time, services, or financially, please email Bri. All other questions can be forwarded to mentorship@centralpa.aiga.org.